Search Tatum Ranch real estate and find a home in the quiet beauty of the Sonoran Desert. Explore the seven arroyos within Tatum Ranch, with fascinating native plants and animals. This master-planned community is carefully landscaped to match the natural surroundings. Tatum Ranch homes are built in several elegant styles, ranging from traditional Southwestern adobe style to Spanish revival to spacious ranch houses. Two public parks are within Tatum Ranch and help to support a strong sense of community among residents. Meet up for a picnic and let the kids play at either Desert Willow Park or Dynamite Park. Golfers should really consider Tatum Ranch real estate, as the Tatum Ranch Golf Club is centrally located in the development. 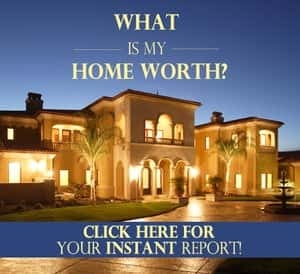 Families considering Tatum Ranch homes will find Desert Elementary School, located within the Ranch, to be an excellent choice for their children. 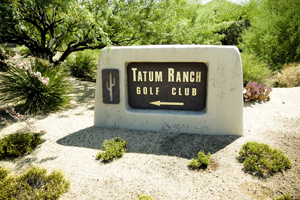 Tatum Ranch real estate is located within the well-rated Cave Creek School District. In keeping with the small town feel, shopping is conveniently located to Tatum Ranch. Get your weekly groceries at Desert Ridge Marketplace. You’ll also find a great selection of national and local shops for clothes, shoes, and other necessities. Meet up with friends at one of the many fine restaurants or go out for drinks and catch a Friday or Saturday live music performance. 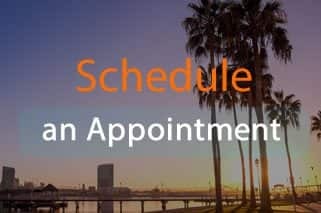 Start your search of Tatum Ranch homes today!